Don"t have the space for a compressor and tank? Big air systems aren"t fitting in the budget? Just need something to replace your lame factory horn? 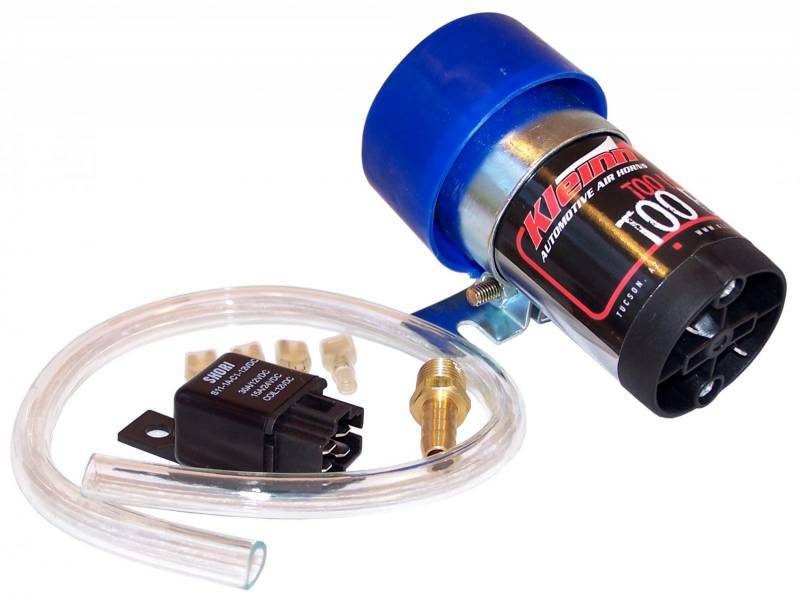 The DD-1 conversion kit allows you to convert a Kleinn compact air horn* into a direct drive system " no tank, no separate compressor necessary. Just hook up the small direct drive pump to your horn switch and you"re ready to start honking!